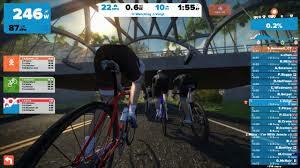 If you’re looking to add an action camera to your cycling set-up, you can’t go wrong with a GoPro. They’re the industry standard in action cams, offering every feature you can imagine to capture your wildest adventures. But which camera is right for you? The GoPro Hero4 Black and the Hero4 Silver look very similar, but have a few distinct differences. If you’re looking for an upgrade or are ready to get serious about investing in a road bike, these top road bikes under $2,000 are a great place to start. This price point hits the sweet spot between entry level road bikes and more serious racing machines. Drop 2k and you’ll have the pleasure of riding full carbon fiber. You’ll get a taste of a lighter bike that’s more speed and performance oriented. These tend to be solid all-day rides or decent entry level race bikes. When Shimano threw their hat into the lifestyle gear ring with the launch of their CM-1000 Sport Camera in 2014, they left out a key component— the camera’s accompanying software. 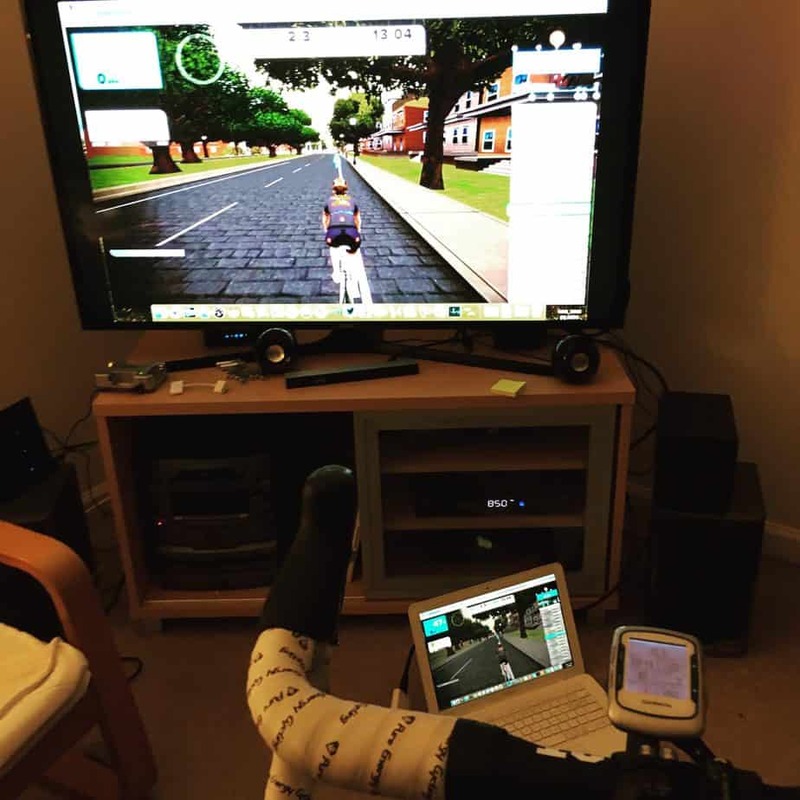 Users had to wait until August of the following year to get their hands on the tools that promised to enhance the camera’s functionality by integrating metrics like power, speed, heart rate and Di2. 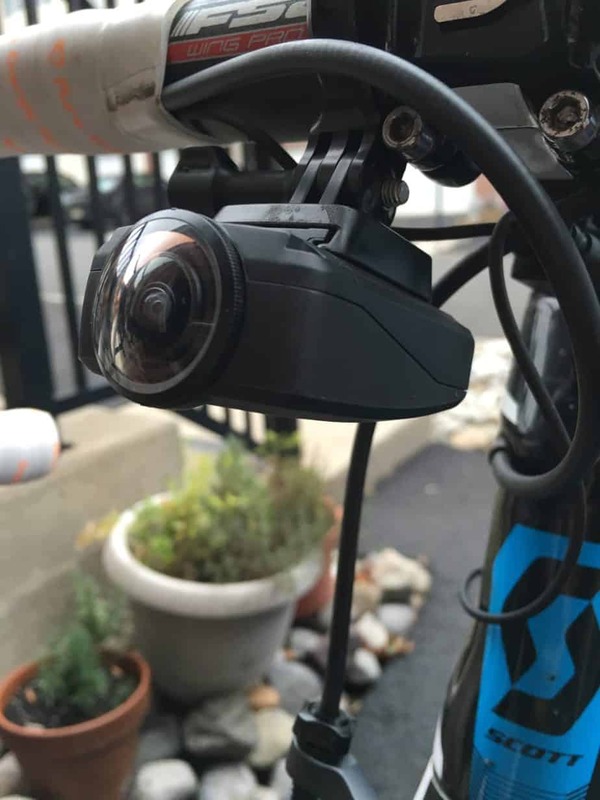 Now that this sprinter has his leadout man, we can finally tell if Shimano’s point of view sport camera lives up to the initial hype.